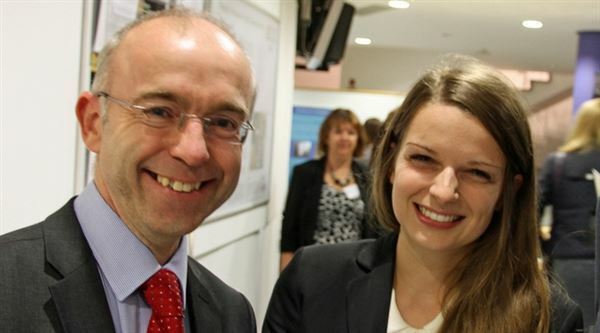 Claire was a nelsonspirit "Home First" intern after gaining a 1st class honours degree in Maths. Following her internship she went on to complete a masters in Business Management at Sheffield University. Claire has recently secured a graduate position on Ocado's Graduate Management Scheme. Claire reflected on her experience with nelsonspirit and the practical experience she gained has set her up well for life in business. We wish Claire all the best and success with the position and with her future career path. We believe an internship where you do real work, and at the same time receive mentoring and support from a successful leader, is a fantastic way to grow, develop and be inspired.